Dr. Daniel Price attended the University of Georgia where he received his degree in Biochemistry and Molecular Biology. He received his Doctor of Optometry from the Southern College of Optometry in Memphis, TN. 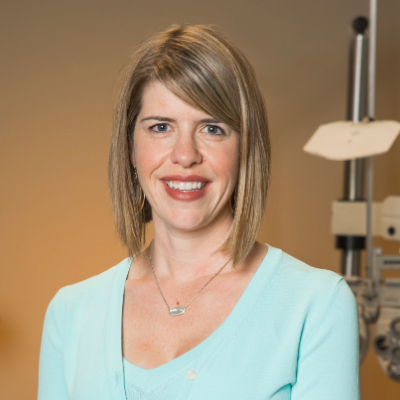 He is licensed as a Therapeutic Optometrist and a Glaucoma Specialist, and belongs to the American Optometric Association and Texas Optometric Association. 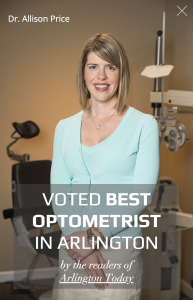 Dr. Price is also an active member of First United Methodist Church of Arlington. 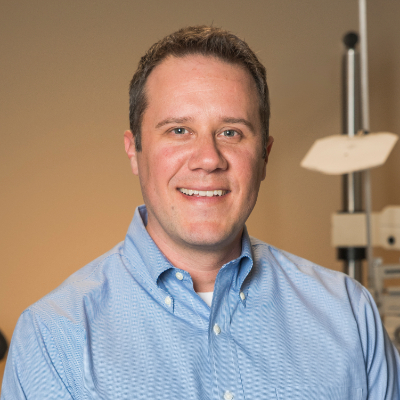 His specialty is contact lenses and ocular disease due to the extensive training on his externs in Marietta and Morrow, Georgia. Drs. Daniel and Allison Price are the proud parents of two beautiful children.